Purchase Dr Jason`s Master Piece "The Wounded Healer, Find Your Health, Discovery Your Clarity, Live Your Purpose", where he reveals his secrets and the 7 step program that will fast track you to the ultimate success and happiness you have always dreamed of ! Purchase "The Wounded Healer" NOW, be inspired to take action and start your seven step program featured in the book. 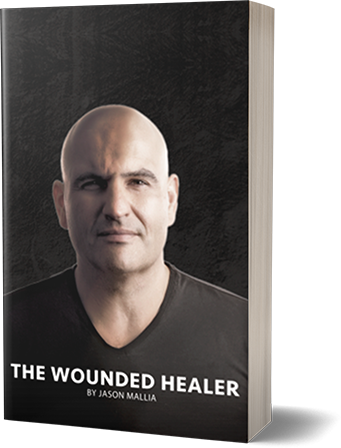 The Wounded Healer is dedicated to educating and inspiring millions of people around the world. 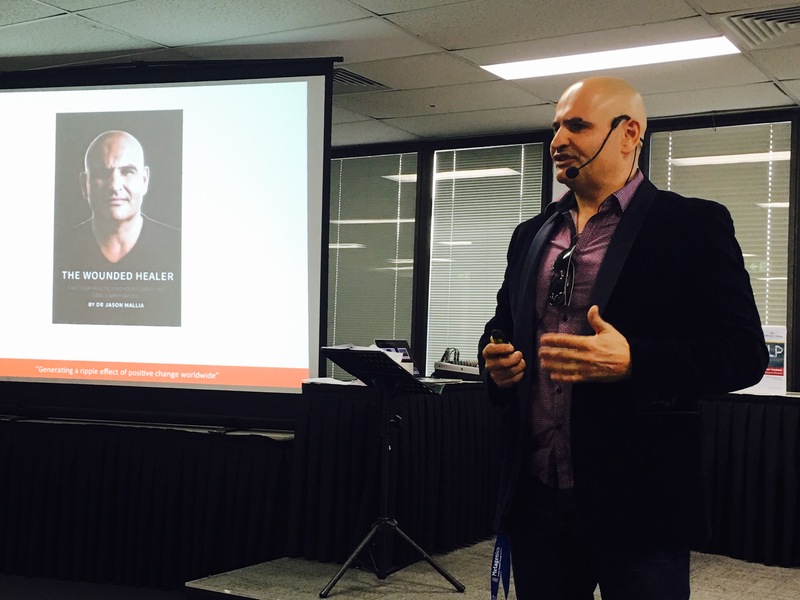 Learn from one of Australia`s most experienced and most qualified practitioners of Integrative Medicine Dr Jason Mallia on the secrets to Health Wellness and Happiness. Register today! 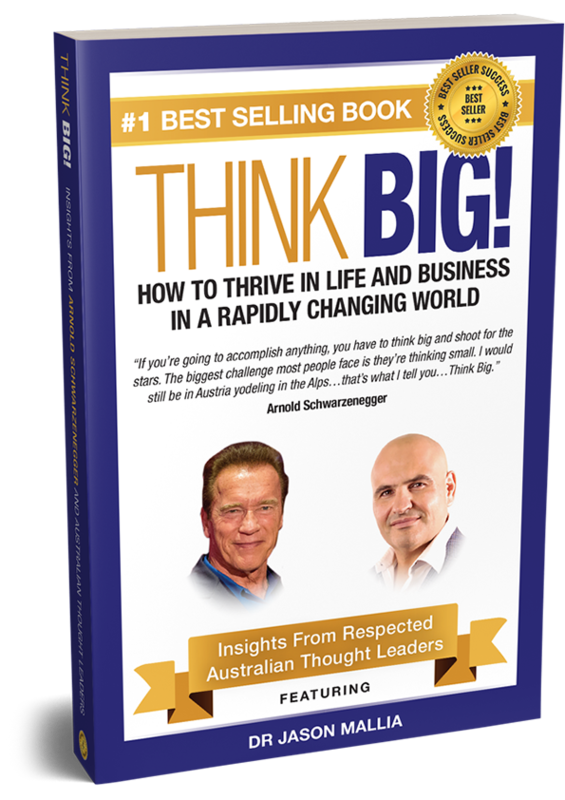 and receive a free copy of Dr Jason's Chapter in the book "THINK BIG" featuring Arnold Schwarzenegger. Start your journey to optimum health and success NOW! Fast track your success by using methods that took over 20 years to master. The Certification in Mind Body Mechanics (3 day training).